It is ILLEGAL to drive using a hand-held phone or similar device. So why take the Risk. If you are caught using your phone whilst driving the fine is £100.00 and 3 Points on your drivers license, don't take the risk as the Parrot CK3100UK is far cheaper than a fine. 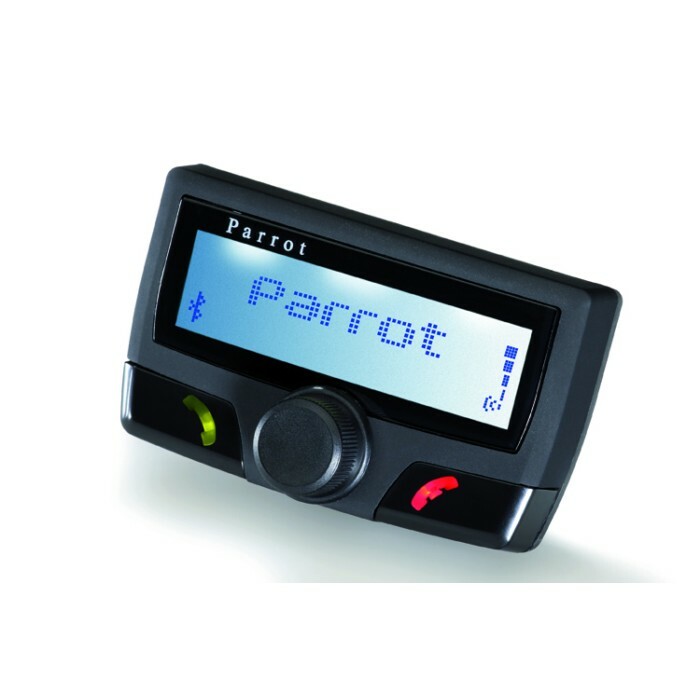 Note: Car Audio Centre carries cell phone kit harnesses that allow easy, plug-in connection of Parrot's Bluetooth car kits in a wide variety of vehicles. 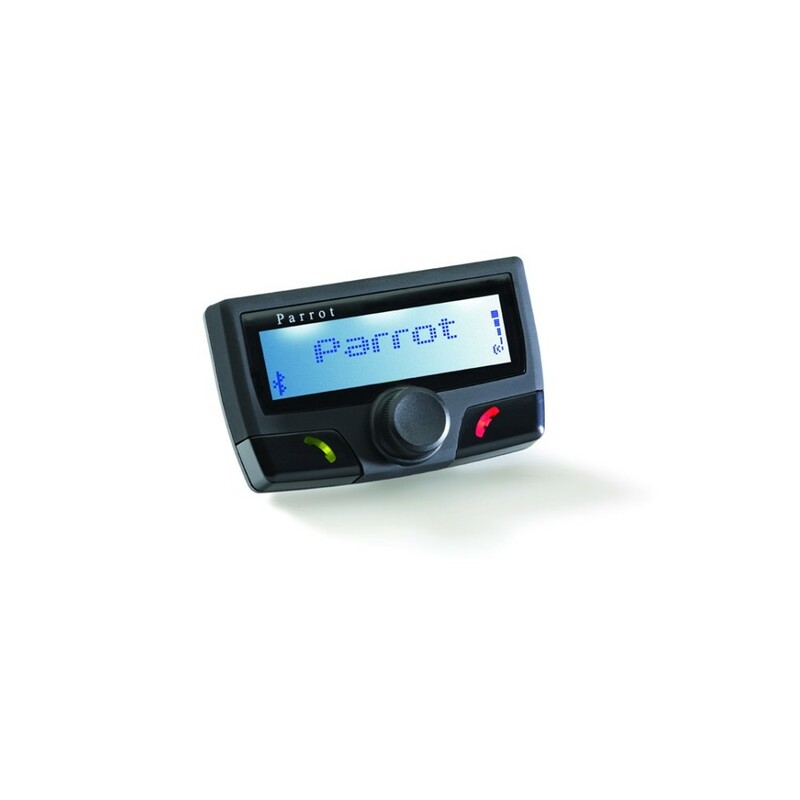 The Parrot CK3100 can also be hard-wired to your car's stereo system. 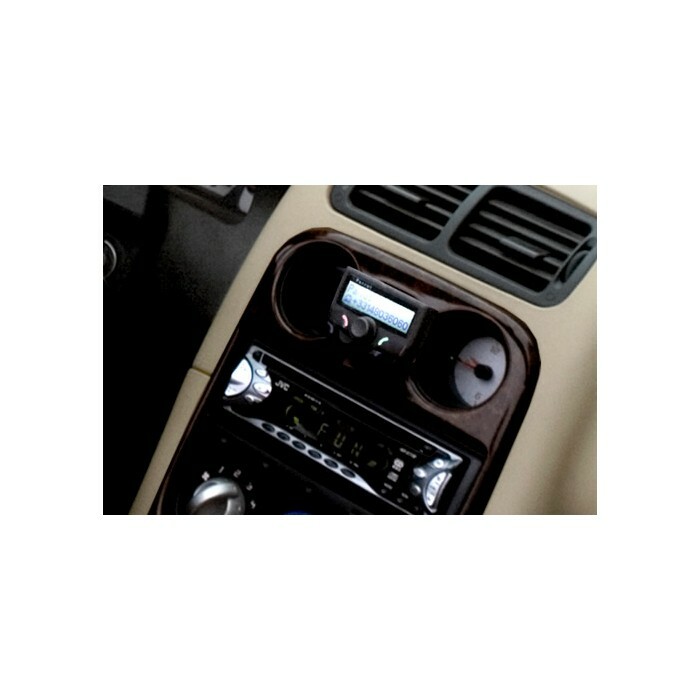 You may have to drill one or more holes into the dash or remove and remount the dashboard face to make the component connections completely free from visible wires, but hiding the wires is not necessary to operate the system. will this be compatible with my car ? This is the 3rd unit I have bought and they do exactly what is required. Greaqt speedy delivery too. The product itself I am so pleased with and the speed of delivery was second to none. The only snag was that when I gave it to my local garage to fit they had to go and buy an additional lead to link it to my BMW. I think the product should've stated what was needed to accompany it. Hi I have a vw up 2014 plate. Which harness would i need for a parrot kit? I have the 3100 that needs fitting is this a service you offer? Installation service is available at all the stores. I'm looking to buy this for my father for his 2009 Skoda Octavia. Do I need additional cables/leads to make this work? Would this be compatible with a 53 plate Nissan navara king cab truck? And does it come with all fittings required to wire it up and attach it? The CK3100 can be installed in your Nissan Navara. You will need the below listed T harness adapter for installation. Hi, what do I need to hardwire this into my 13 plate Ford Transit? You need the below listed T Harness. Does this play music via Bluetooth ? Will Parrot devices fit into my car? If so do they need harnesses? or specialist fitting equipment? The parrot can be installed in your BMW E46. You will need to check what type of connector you have, as there are two leads available for the BMW E46. Hi can you let me know if this product fits in my bmw 1 series. The CK3100 can be installed in your BMW 1 Series. You will need the following T harness for installation. I had a ck3100 in Ford Focus 2007. Do I require any other leads to put into my skoda Octavia 2010? Can u install it in my car and wht will be total price? Can it play music from my phone? We do offer installation services at all our stores. This kit will not play music via bluetooth. See the below model for music streaming. For installation cost contact your local store. I bought a used car with a parrot fitted but no codes. how do i get it to work for me ?